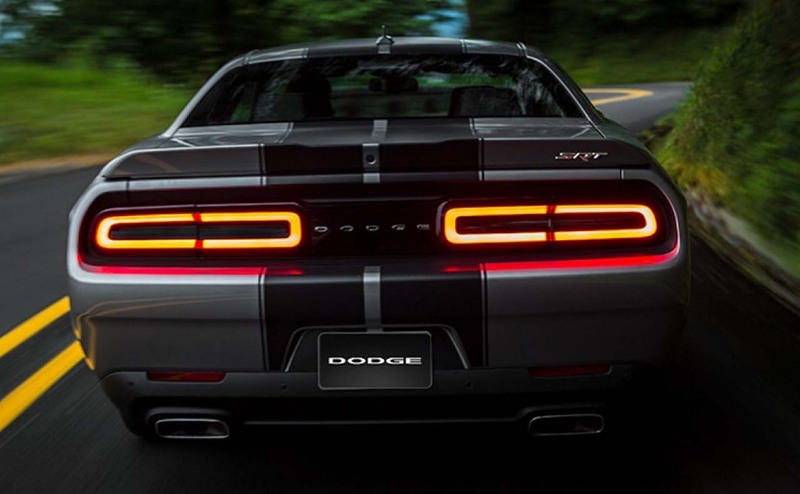 Our Dodge dealership in Denham Springs, Louisiana has an impressive inventory of competitively priced new 2017 Dodge Challenger models to explore, so don't hesitate to visit us today! 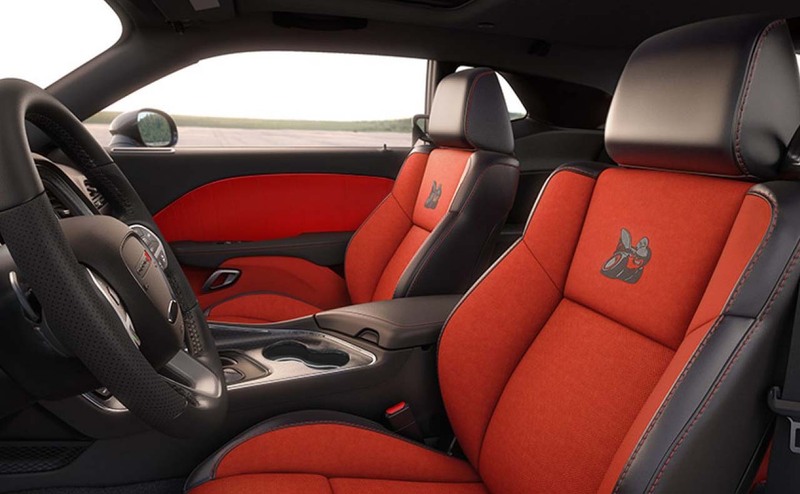 Our team is knowledgeable on the entire Challenger family and will introduce you to all the trim options available, reviewing the differences of each as well as any add-on features you may be interested in exploring. 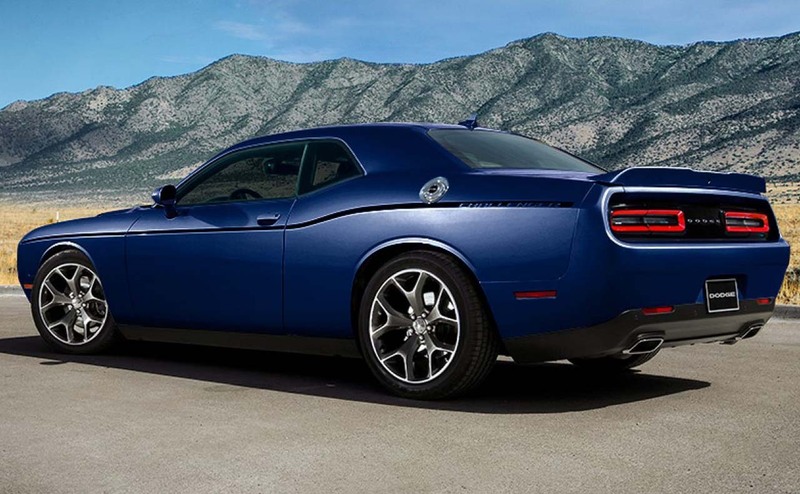 Thanks to our secure All Star Dodge Chrysler Jeep Ram website, you can get your 2017 Challenger search started online from the comfort of your Baton Rouge, LA home. 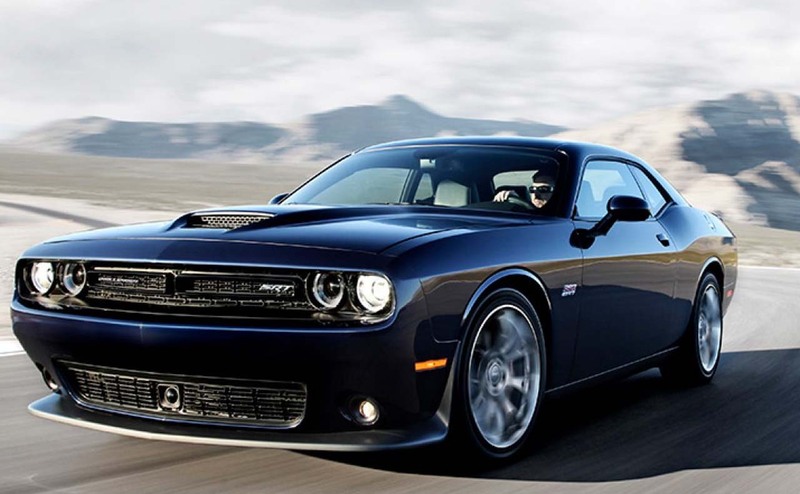 When you're ready to slip behind the wheel of a powerful Challenger for a test drive, contact our dealership! 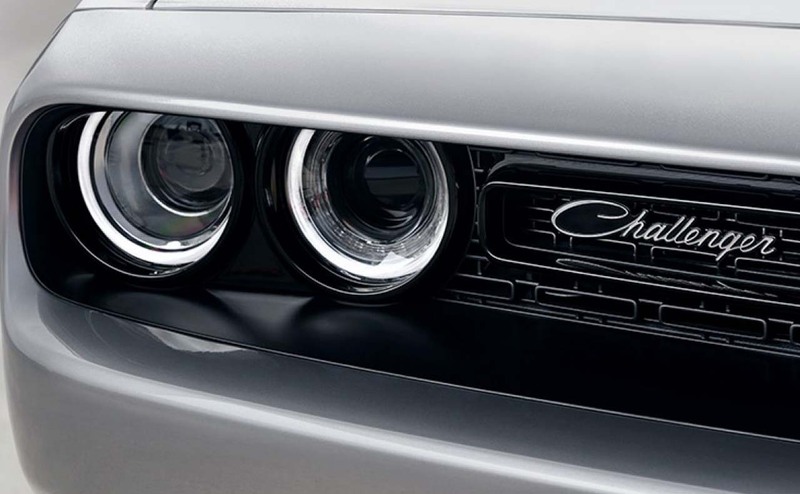 The classic 2017 Dodge Challenger boasts heritage style and updated features, paying tribute to its muscle car heritage. 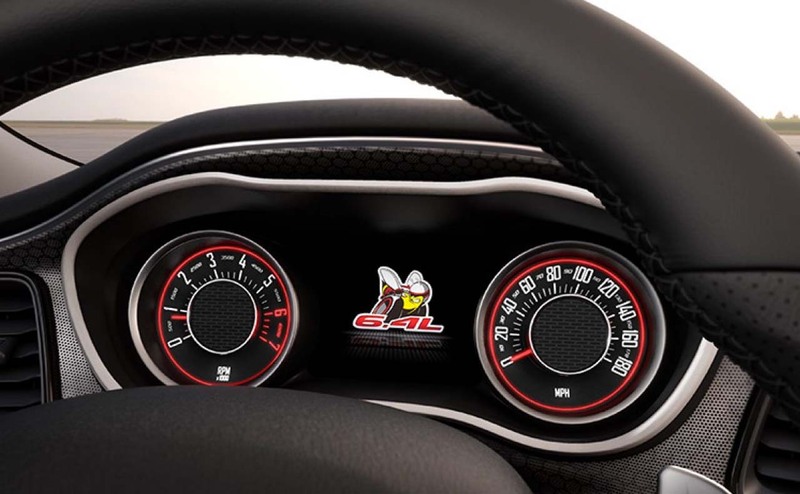 Customize your ride with a choice of hood graphics and allow the projector headlamps with LED halo surrounds to guide your way. 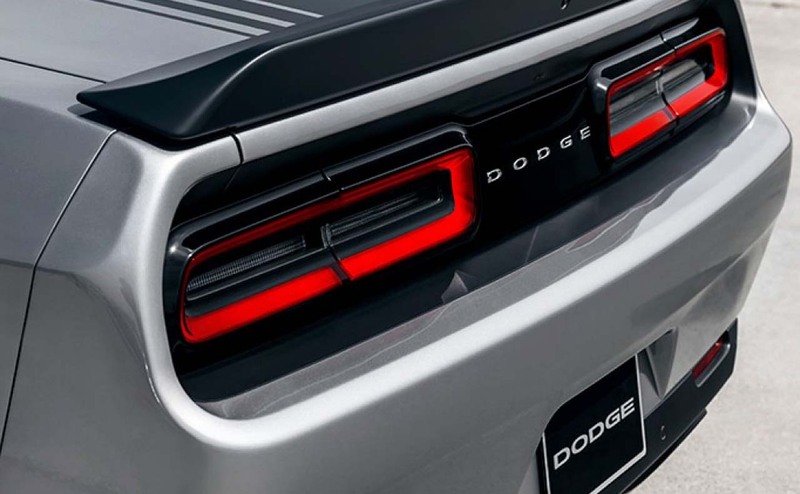 The LED split taillamps are full-width so all drivers behind you can easily see your intentions. 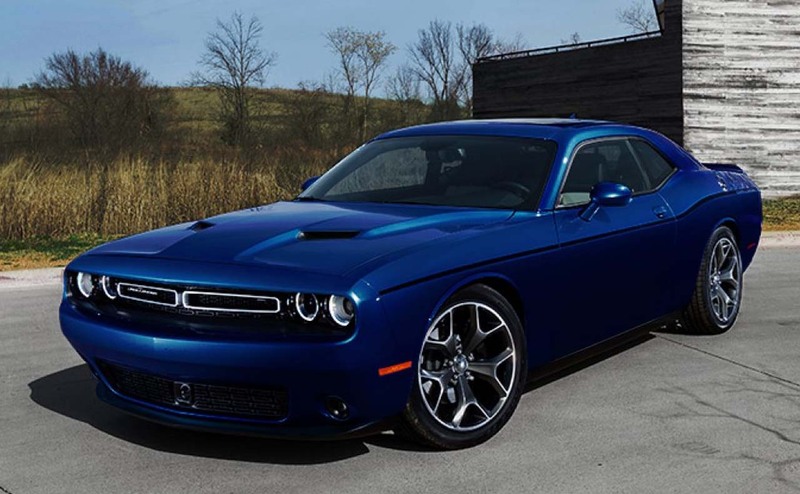 Talk to our team about the 2017 Dodge Challenger family so that we can help find the trim that works for you; no matter which you choose to take home, you'll be treated to one stylish ride that will captivate those you pass. 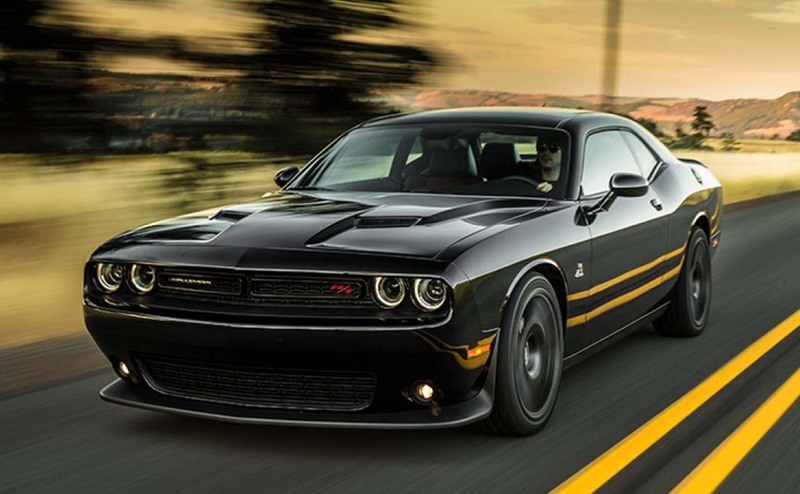 Send a completed credit application over to our finance department to start exploring your auto loan options so that you can take your impressive Challenger home today! 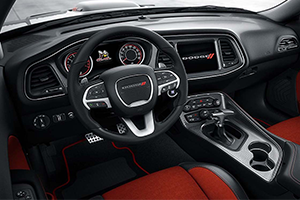 With 16 interiors to choose from, customizing your 2017 Dodge Challenger to suit your style is a breeze. 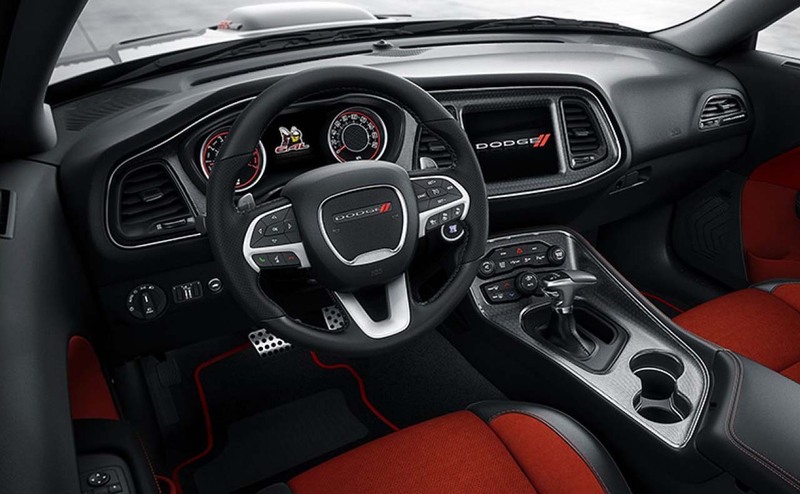 Our team will help you explore all available options, as well as the impressive interior dimensions this ride offers. 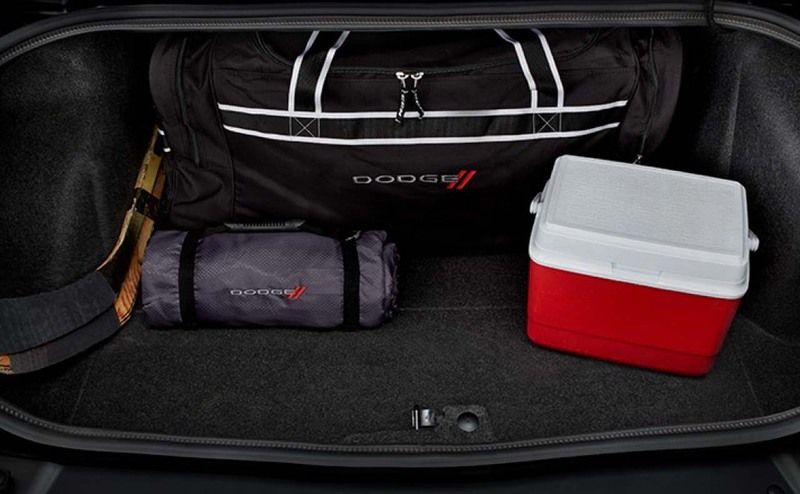 With seating for up to five adults and plenty of leg room for all, it's easy to bring your friends along for the ride. 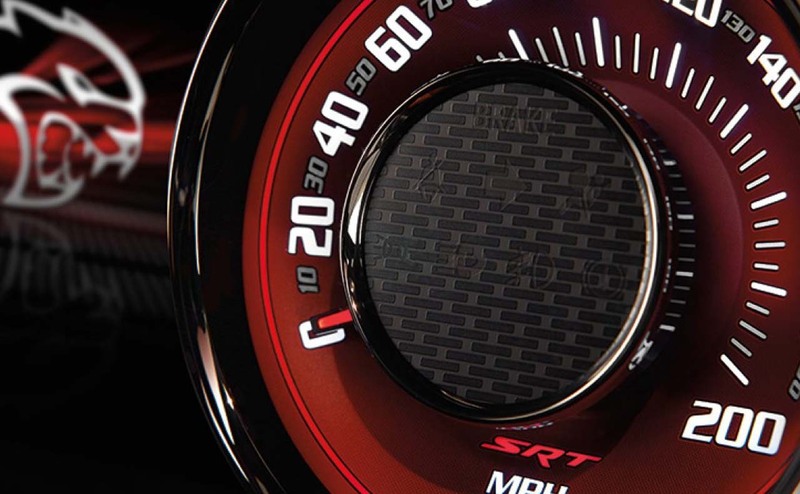 The digital cluster display allows you to quickly view pertinent trip information, so turn on the adaptive cruise control feature, sit back and relax! 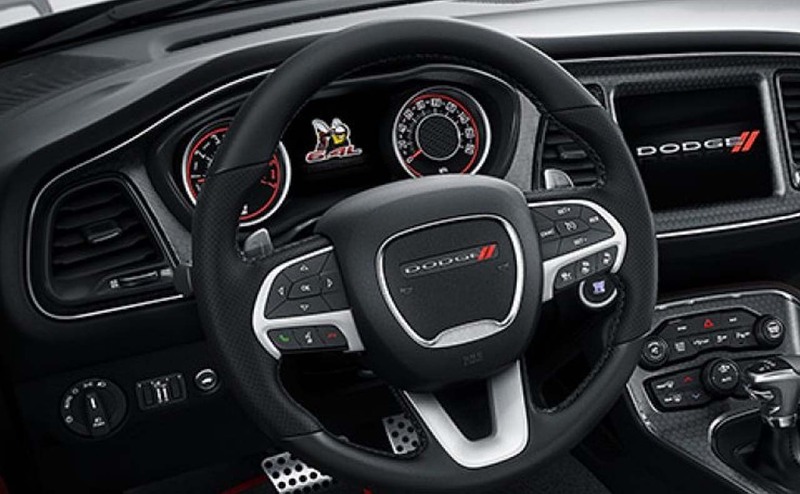 And much more, so don't hesitate to visit All Star Dodge Chrysler Jeep Ram in Denham Springs to learn more about the standard and available Challenger technological advancements. 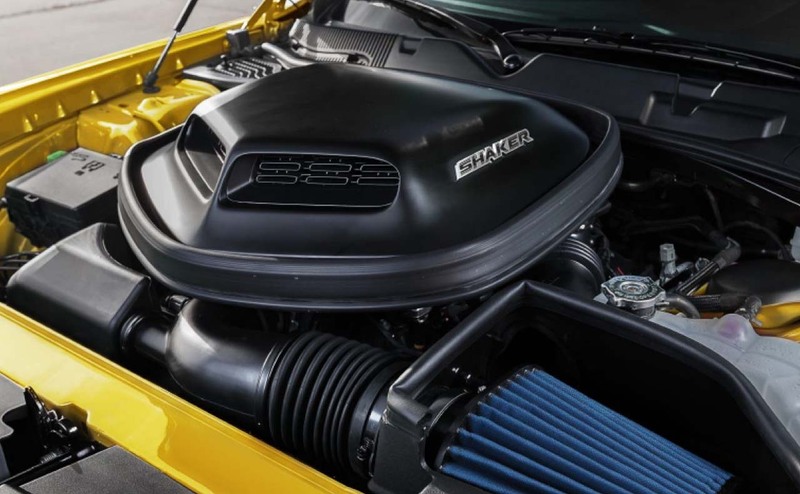 From the 3.6-liter Pentastar® V6 engine to the 5.7-liter HEMI® V8 and 392 HEMI® V8, your power needs are well provided for with a 2017 Dodge Challenger. 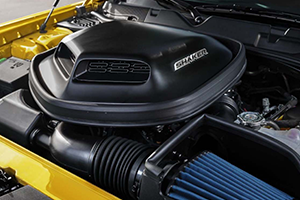 If you're in the market for an innovative supercharged 6.2-liter HEMI® V8, ask our Dodge team about the available SRT Hellcat today! 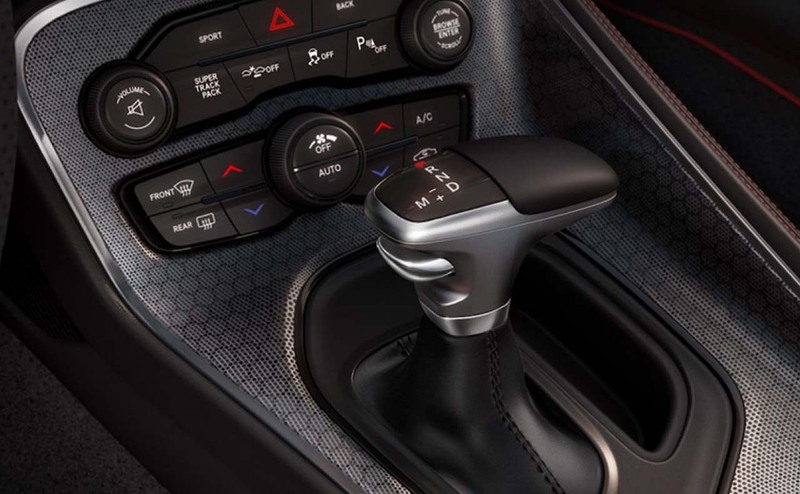 Our professionals will also review the available TorqueFlite® eight-speed automatic transmission, aluminum axles, near 50/50 weight distribution and the traction control the Challenger offers, so drop by for a hands-on experience now! 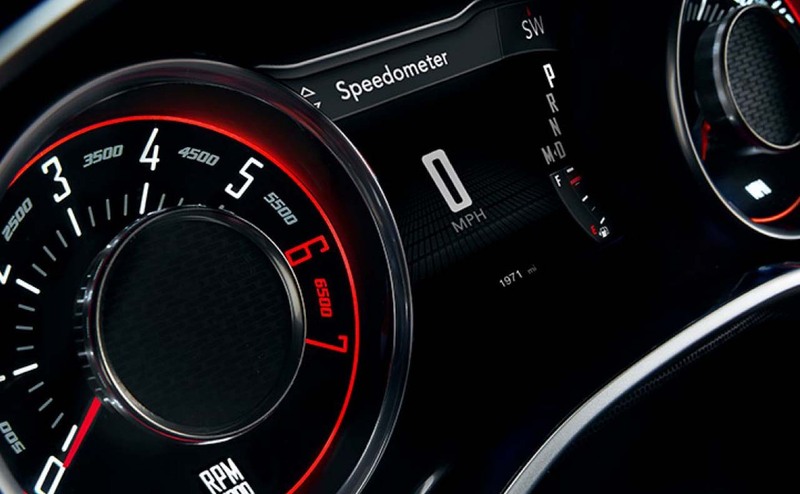 All Star Dodge Chrysler Jeep Ram is eager to learn about your needs and introduce you to the 2017 Dodge Challenger trim that will satisfy all your search requirements. 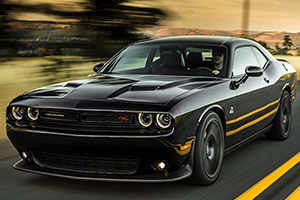 Visit our Dodge dealership near Central, LA to find your Challenger today!